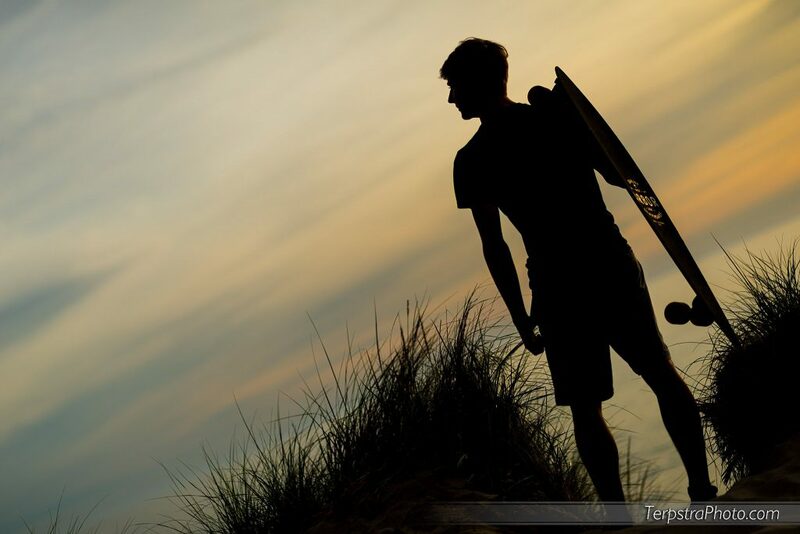 One of the best things about growing up in West Michigan is our easy access to the natural beauty of Lake Michigan. 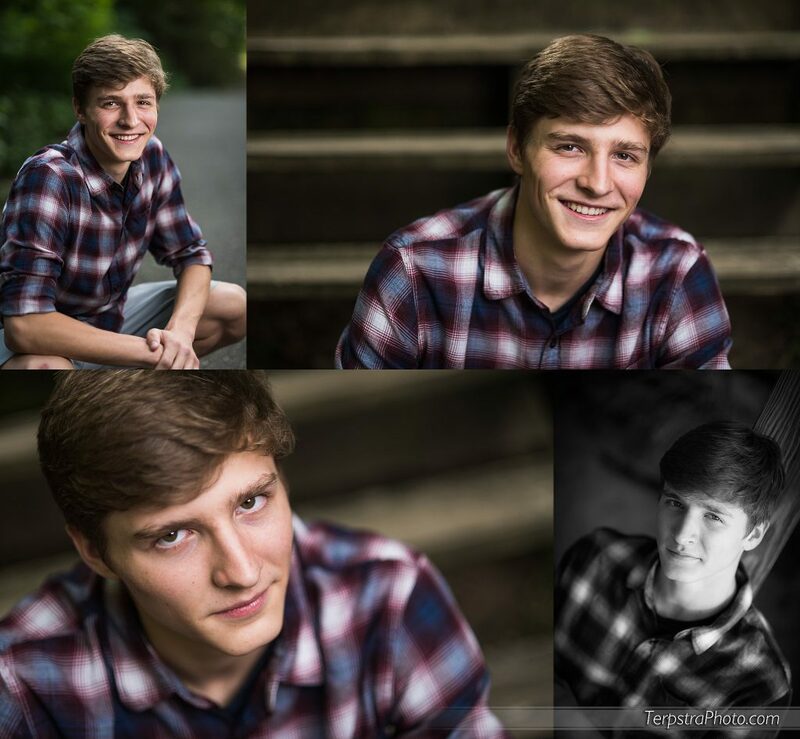 It’s a favorite place to photograph families, nature, and of course high school seniors. 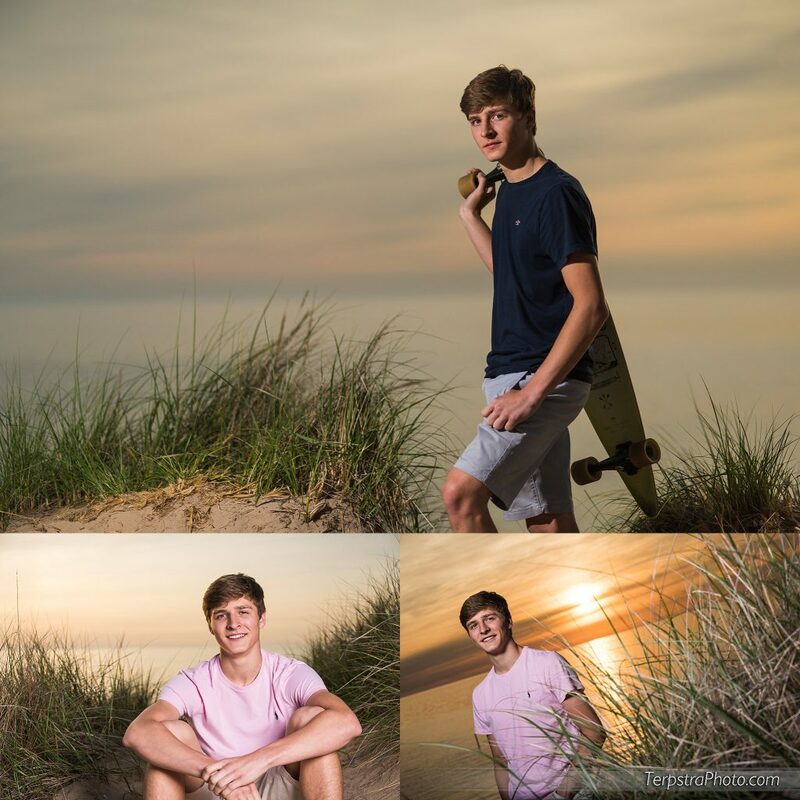 When you’re doing senior photography at the beach, it’s important to plan accordingly for great results. Matt needed his Senior Photos for Allendale High School and was the 3rd Allendale senior we’ve photographed in the last year. We will be doing more senior photos in Grand Rapids for Matt soon but enjoy what we have here. We are one of the most affordable professional photographers in West Michigan with over 15 years in full-time business and a wide range of experience ranging from Seniors to special products, weddings to fine art, portraits to commercial products, architecture to real estate photography and much more! Contact us about your specific need! Afraid you’re running behind on photos? Don’t worry, call or email us today with your yearbook photo deadline and we can discuss flexible options for your shoot!